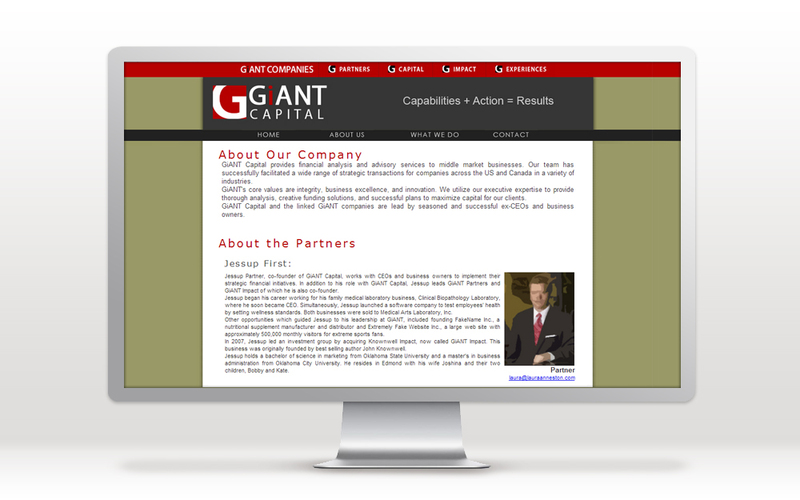 Website design for one division of a larger consulting group, maintaining the parent company’s red, black and white branding – including top navigation bar and header layout – while differentiating the division through color and imagery. 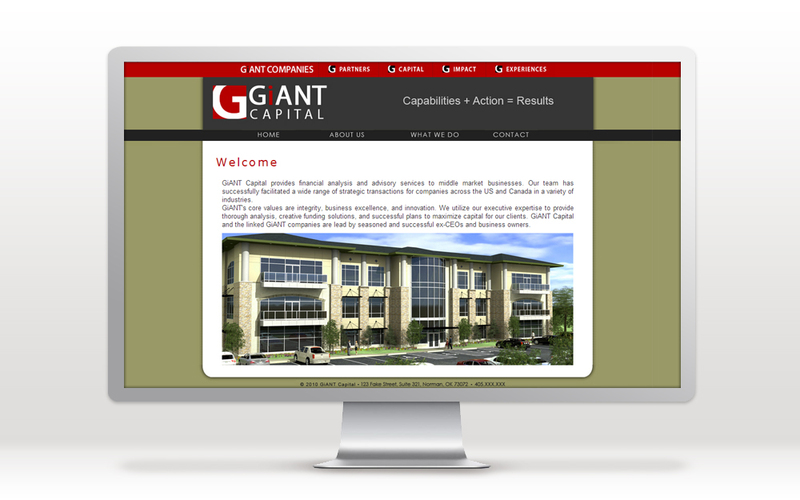 Many tasks also involved cover design and formatting of borrowing plans, business plans and various business proposals. Due to the confidentiality of these documents, however, their designs and layouts cannot be provided.